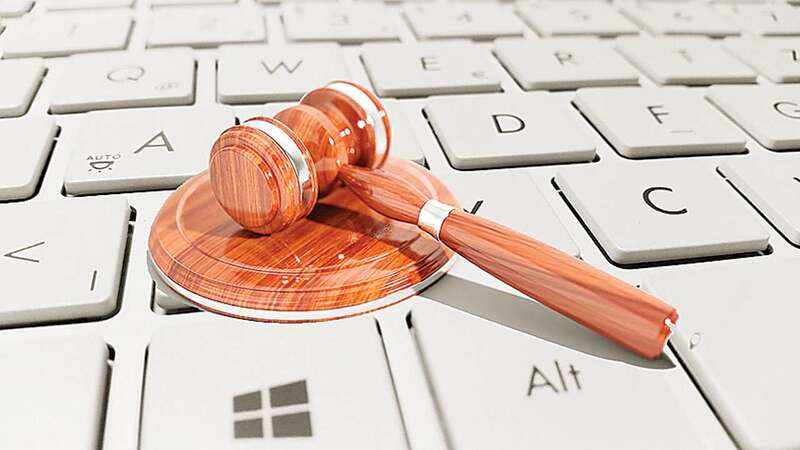 Even after repeated push from the Delhi government to migrate to e-litigation platform, there are around 12,000 cases which are yet to be updated on the software. E-litigation platform allows the government to scan all cases pertaining to the city administration through the online system. Delhi Chief Secretary Anshu Prakash in a recent meeting directed the officials from the department of Irrigation and Flood Control system to immediately update the pendiong court cases. “The updation of these cases is extremely important as it helps in coordinating with the law department. Even for the general public, they can view the status of thier cases on the platform,” said a senior Delhi government official. The Chief Secretary also directed the head of department to review the content on their websites. “A nodal officer has to be designated to regularly monitor and update the content of the websites,” added another official. Prakash’s predecessor M M Kutty had also issued directions to all secretaries to review position of court cases to ensure timely reply and effective representation to avoid contempt of court. Delhi Law Minister Kailash Gahlot in 2017 had directed officers to promote e-litigation for better coordination between government departments and legal teams. The direction was issued as the minister held a meeting of senior officers of the Law Department and other departments. Gahlot had then asked for better utilisation of the e-litigation software to improve information flow between departments and legal teams involved in the government litigation in different courts particularly the Delhi High Court and the Supreme Court. He had asked the departments to ensure proper coordination with the Law Department so that lawyers appearing for the Delhi government get their payments on time and there are no complaints in this regard. The minister also requested all the departments to make better and regular use of technology to ensure that all concerned with government litigation are regularly updated with the progress of government cases in courts and all related developments.